Double Lock Up Garage for your security. Perfect for your Car & Boat! Blue tooth sound systems in each bedroom. Ever booked a dark, dingy run down holiday house? Book 'Castaway' it's Brand New! Only finished 28th November. That's New!! So nice when everything is modern and new. 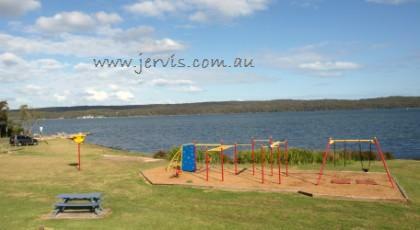 Plenty of room for the kids to play. Also there is access to the back yard to park a boat! Perfect for children. 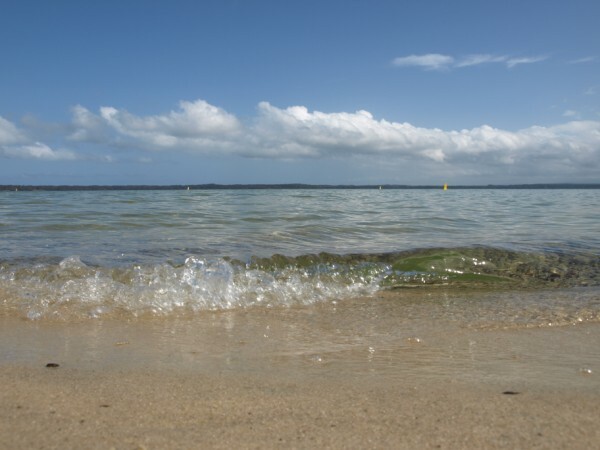 Warm calm water. 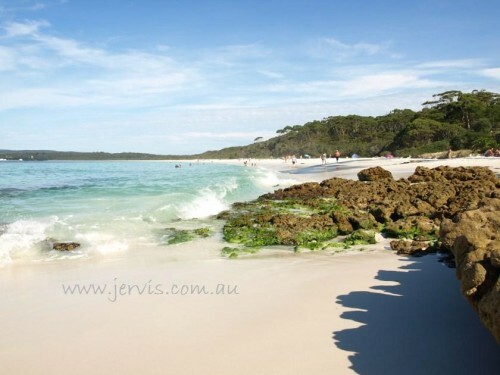 Jervis Bay Beaches are less than 9 minutes away. But staying at Sanctuary Point is MUCH Cheaper!